Home News Limited Offer: 1,000 Points free when you buy Car City Pro! With the success of the action-management hybrid Car City comes Car City Pro – the premium edition for the iPhone that gives you a running start! 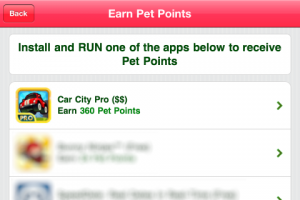 Read on to find out how you can get free points for Car City Pro and your Pretty Pet game, all in one special package! What is Car City Pro? 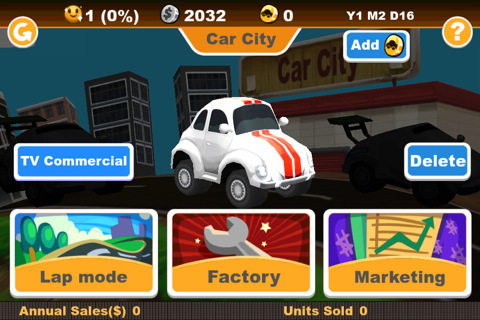 In Car City Pro, you own a brand new car company, and you get to build and customize cars however you like. The Pro edition comes not only with the same fun features as the original, but also with 6000 coins and 350 Car Points free to kick things off! Take your cars for a drive to show everyone what you and your cars can do. 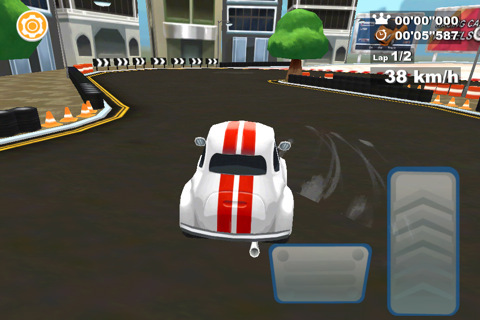 Prove that your company can make the best cars in town! This week only: 1,000 Points free! Visit the “Earn Pet Points” page in any of the Pretty Pet applications now until September 21, 2011, and tap on the offer to purchase Car City Pro. Proceed to download and run the application, and 360 Pet Points will automatically be added to the Pretty Pet game of your choice! We’re not stopping there! Download Car City Pro within this week and you get a whopping 640 Car Points free instead of the original 350! That’s 360 Pet Points and 640 Car Points we’re giving away just for downloading the app this week. The offer will only last until September 21, 2011, so act fast! To contact us regarding this promo or any of our applications, please send us an email at support@animoca.com and we’ll get back to you as soon as possible. Have fun using those free points!